Looking for a budget desktop-replacement laptop for your everyday computing tasks , this Dell Inspiron notebook is a good choice. 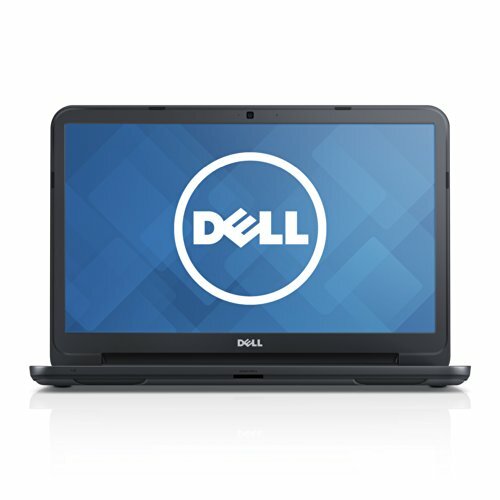 Powered by an Intel Celeron N3530 processor,and with its 4Gb of RAM, the Dell Inspiron 15 i3531-3225BK is perfect for home tasks, such as browsing the internet, emailing, …etc. The 500GB hard drive offers enough storage space for a normal use. The laptop relies on integrated graphics, which automatically means that you can’t expect to play heavy games on this machine. As for the design and build quality, the Inspiron 3531 has a textured chassis, and is quite thin ( 15.6 x 10 x 1 inches ). Th chiclet keyboard is frim, and comes with a complete numeric pad. The Inspiron 3531 has a weight of 5.3 pounds. Another good point about this laptop is the 4 cell battery, which can ensure a solid 6 hours battery life.